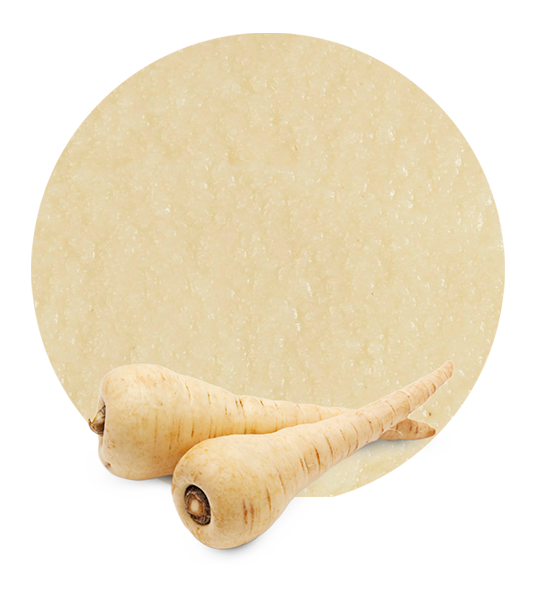 Our parsnip puree is elaborated with the best raw materials. We collect our parsnip in southern Spain, in a region called Murcia. This region has a long tradition in the production of fruit and vegetable products. Our facilities are located in this area, so we are able to minimize the time between harvesting and processing and, moreover, we can select the best raw materials. When our parsnips are collected, we process them with the most appropriate technology for vegetable processing. These are the secrets of our high-quality parsnip puree. 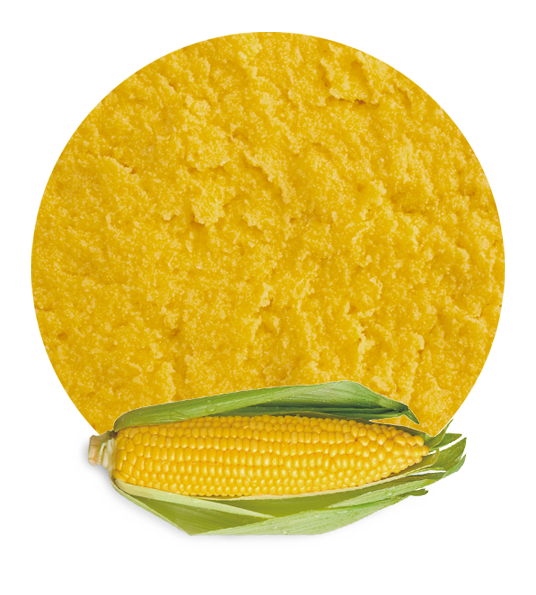 We supply this parsnip puree frozen or in aseptic, with a Brix level of 5.0-9.0 and an acidity of 0.05-0.15. We offer different packaging options: we can ship this puree in bins, in bags in boxes or in drums, depending on our clients’ preferences. 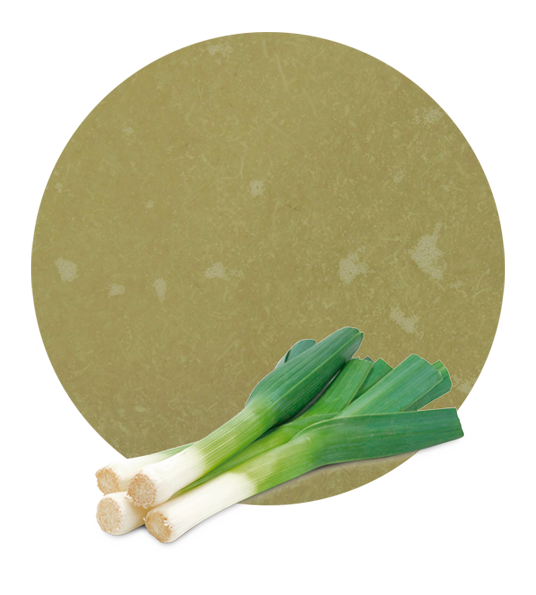 Our parsnip puree is frequently used in the manufacturing of other vegetable purees, ready meals, garnishes, etc. This puree is full of healthy properties due to its composition. Parsnip is rich in vitamins (such as vitamin K, vitamin C or vitamin A), calcium, iron, riboflavin, niacin, folates, potassium, etc. This is why parsnips are good in the prevention of some diseases such as cancer, cholesterol, obesity, heart diseases, etc. We recommend our parsnip puree for any diet. Lemon Concentrate has been in the processed fruit industry for decades. Then, we started to develop a new line of superb vegetable products. 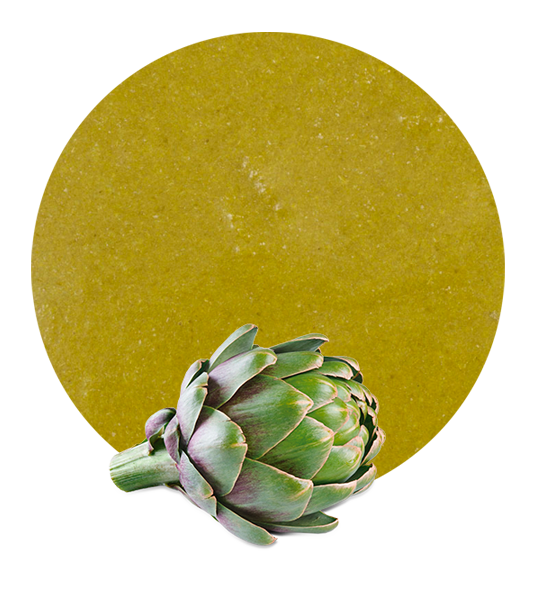 This parsnip puree is one of them and we elaborate it with the same high quality standards as we do in our traditional fruit products. In the processing, we follow all the recommendations in the Codex Alimentarius and, as we said, we use the most appropriate facilities for vegetable processing. This is why our new line of vegetable products is getting successful results.